Join us for a film and conversation to explore design from the perspectives of music and math. We’ll seek to understand intangibles such as quality and emotional spark.Integral is a mathematical term, but it also infers complete, lacking nothing, and indispensable. We’ll seek to understand intangibles such as quality and emotional spark. Integral Man is a documentary film about a private residence for Jim Stewart, a mathematician and musician. The residence was designed by Shim Sutcliffe Architects. 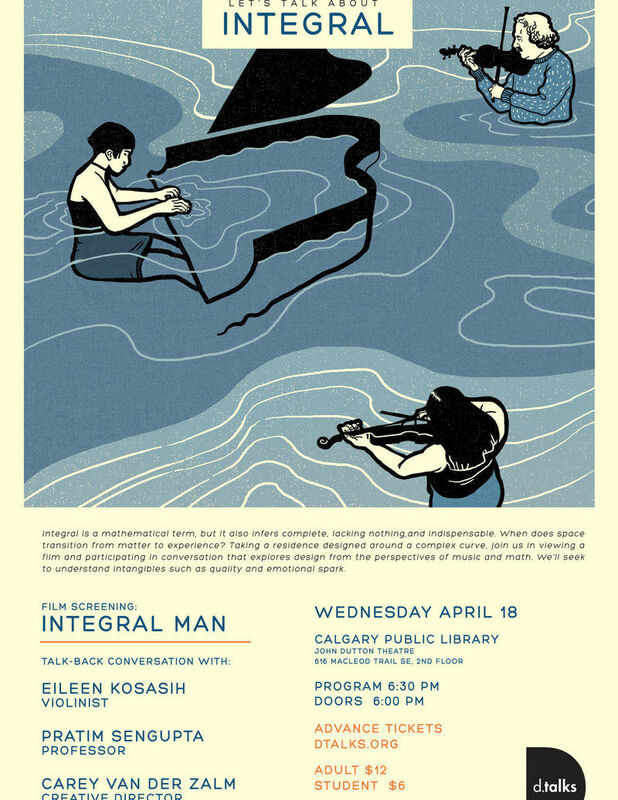 Filmmaker Joseph Clement is a trained landscape architect and this film captures the human relationship with the environment.Integral Man is a documentary film about a private residence for Jim Stewart, a mathematician and musician. The residence was designed by Shim Sutcliffe Architects. Filmmaker Joseph Clement is a trained landscape architect and this film captures the human relationship with the environment.